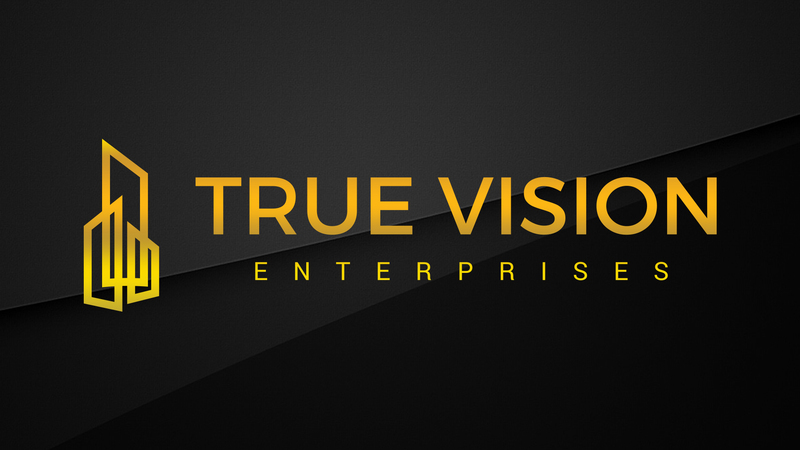 True Vision Enterprises specializes in retail programs for our clients’ products and services. 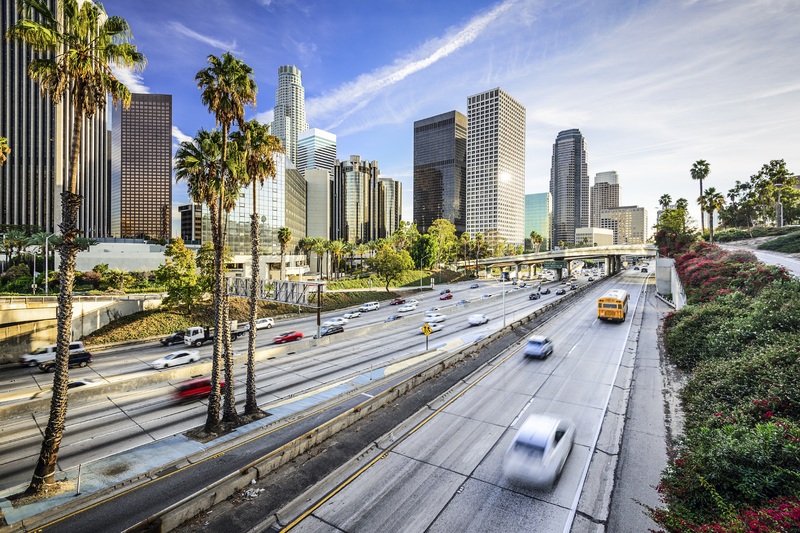 Our extensive client base speaks for itself, representing household brand names including everything from today’s top transportation fortune 500 company to the leader in Satellite Television Services. With this year’s launch of our new marketing program, we have developed a major presence in some of largest chain retailers in the nation. 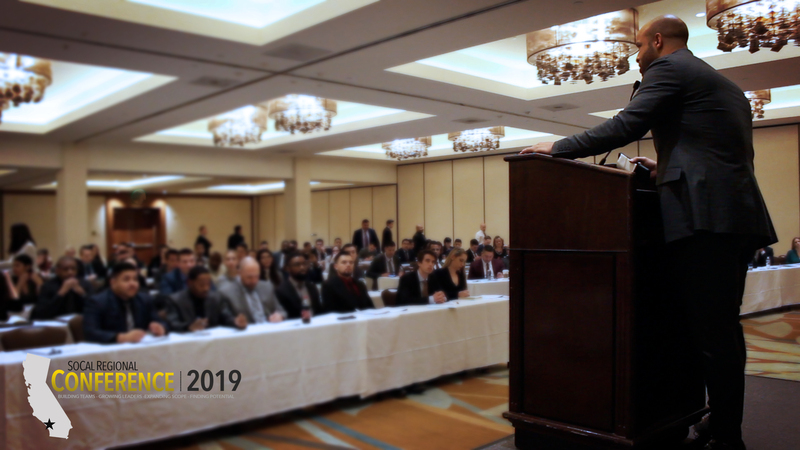 ORANGE COUNTY, Calif. – March 4, 2019 With another successful year in the books, True Vision Enterprises CEO and founder, Dewayne Long reflects on one of the high points of the Southern California-based premiere marketing firm’s 2018 campaign. Through the efforts of their Hands-In Initiative, the title given to the company’s charitable fund-raising organization by Chief Operations Officer, Holly Long, Long and the executive team were able to raise well over four thousand dollars for both local and global foundations. 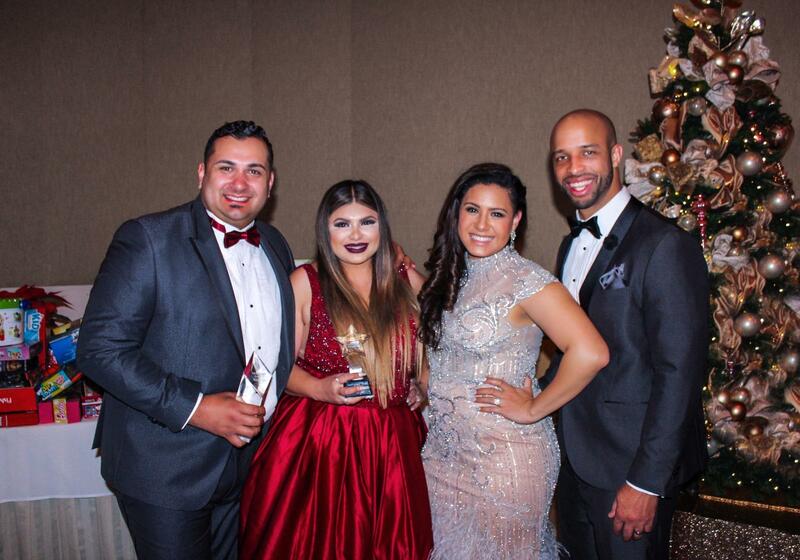 “The goal is really quite simple,” explains Long, “We find a cause that our team can rally behind, create an event that fuses fun and entertainment with competitiveness, something our associates are very much accustomed to, and the rest takes care of itself.” With success in their 2017 launch of the Hands-In Initiative, True Vision has found its charitable stride with several rewarding events this past year, namely partnering with Families Forward of OC, a locally active foundation that strives to help stabilize the needs of less fortunate children and families in Orange County. 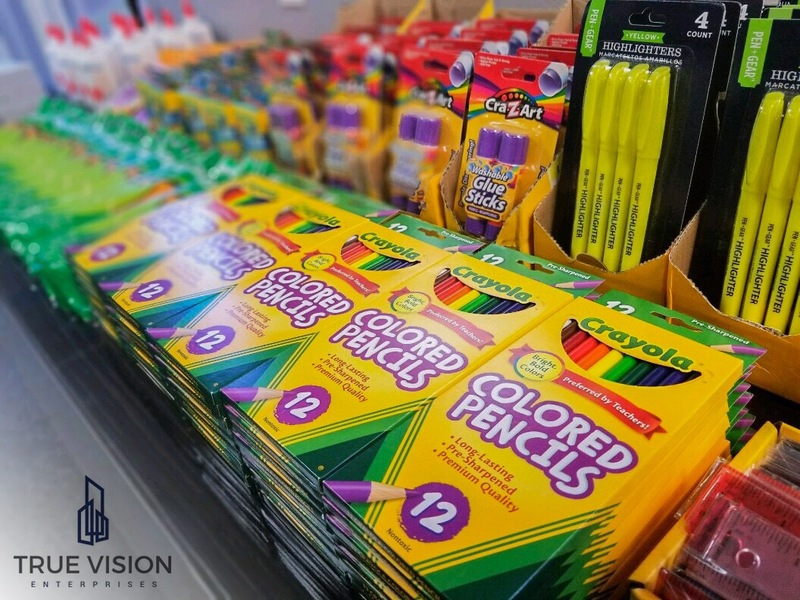 In July, the True Vision team held a Back-to-School event in conjunction with Families Forward, bringing in backpacks and other school supplies for the coming school year. “I remember my first day of school as a kid,” Holly Long shares, “And, having my own little ones now, being prepared and feeling prepared on your first day can have an impact on the entire year. It was important for us to help other kids feel prepared on their first day as well.” And an impact they certainly had. With the beginning of the school year in hindsight, True Vision turned it’s attention to the next opportunity to give back; football season. Recognition of strong leadership can be one of the greatest catalysts in today's business world. We're always watching for the next leader. 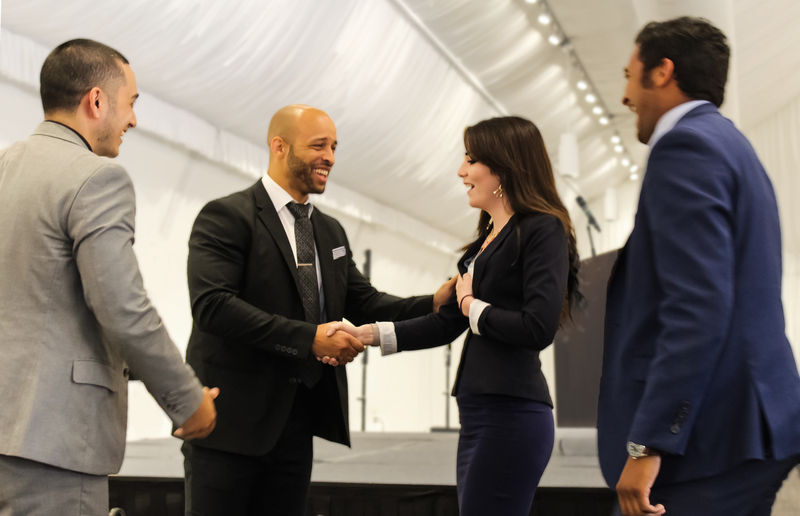 We believe in opportunity and have seen great things happen when we've allowed some of our professionally trained leaders to stretch their wings. Are you next? Lip service is of little value. We stand behind each member of our team and do our best to equip and support them throughout their journey with us. 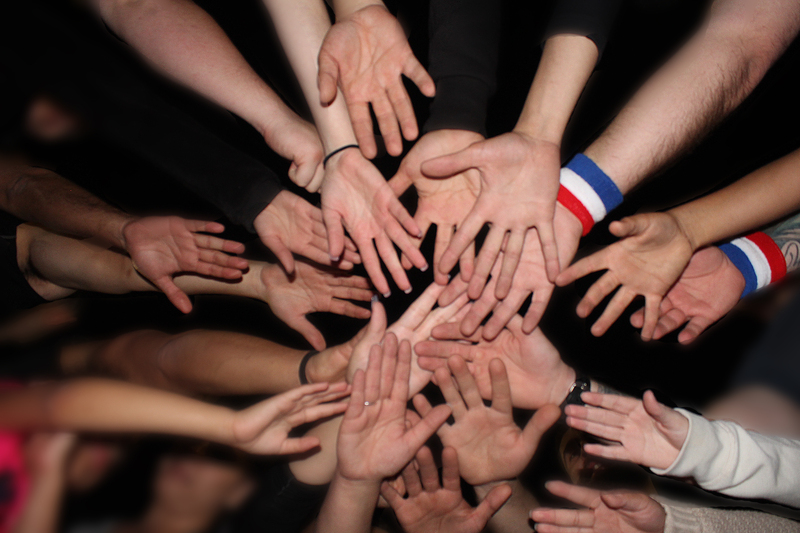 A Team Mentality is one of the strongest sentiments shared among our crew. We're here as a team, and here as a family. Our Leadership Team is always looking for strong talent! 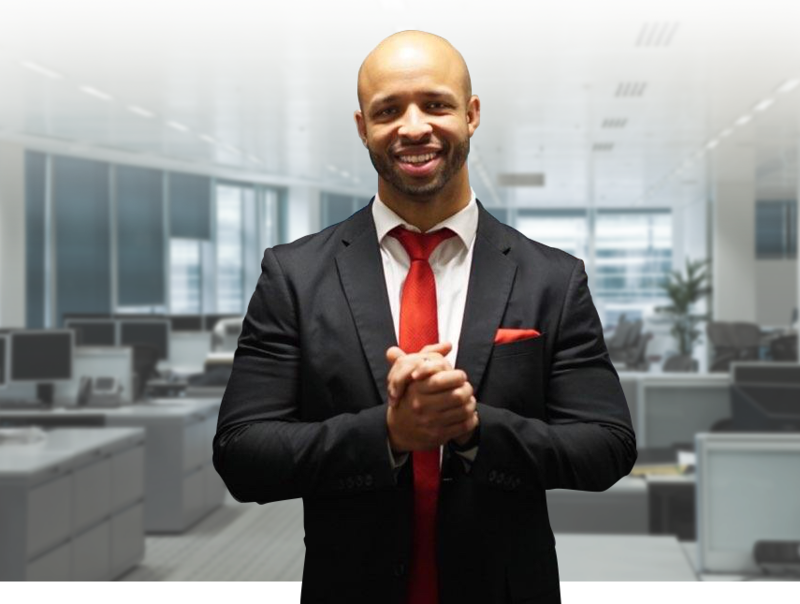 Whether you’re looking for an outlet to put that hard-earned degree towards or you’re trying to find an opportunity to stretch your own professional limits, True Vision is the place for you. 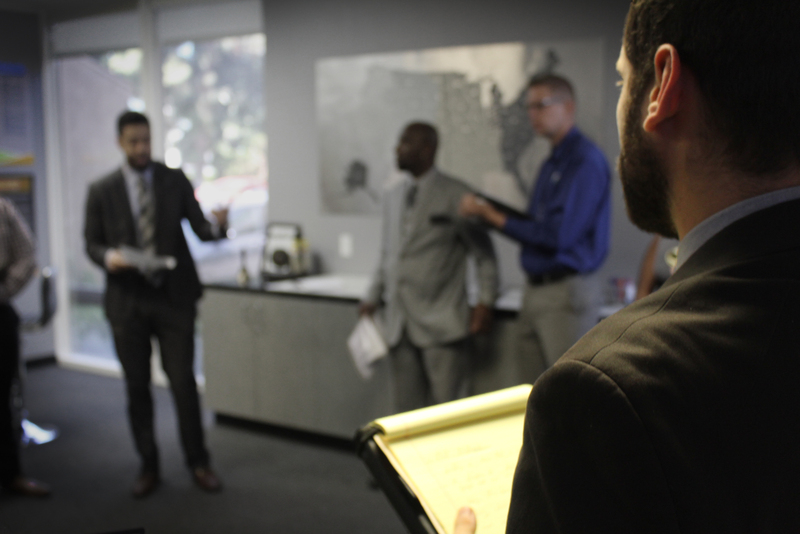 Our extensive and comprehensive programs are designed to meet professionals at every level. Contact a staff member today to see what program best suits your career path, and get started today! 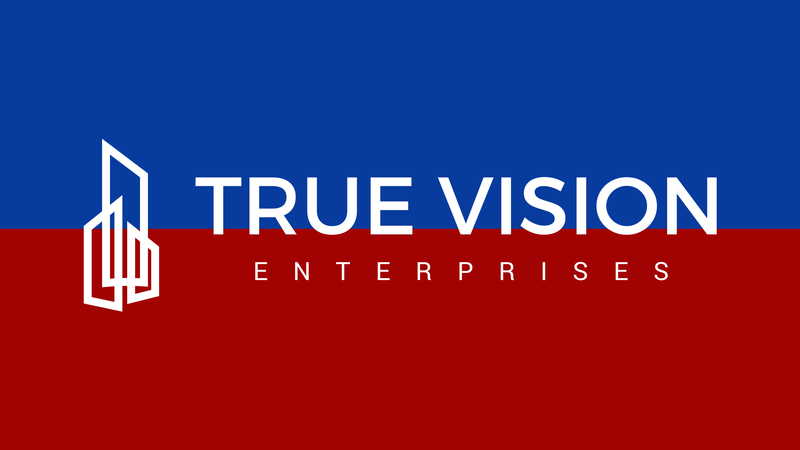 Check out some of the ins-and-outs of what we do here at True Vision Enterprises, and hear from some of our executives about where we’ve been, where we are, and where we are headed! 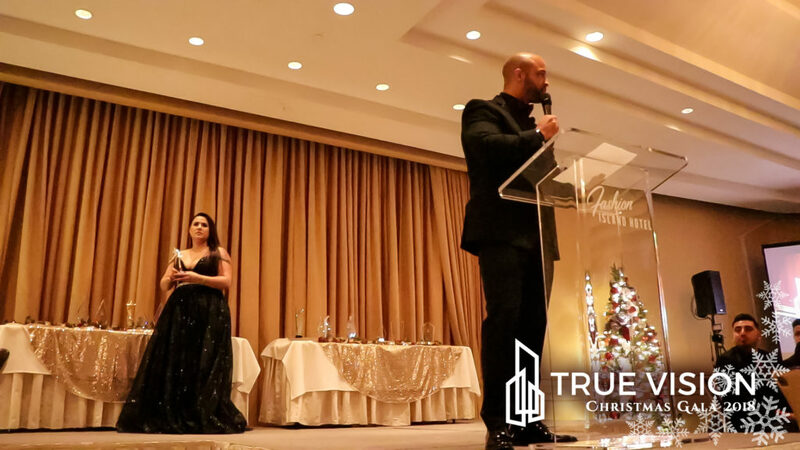 Highlights from our end of the year Christmas Gala recognizing outstanding achievements of several True Vision team members and celebrating the past year’s accomplishments. 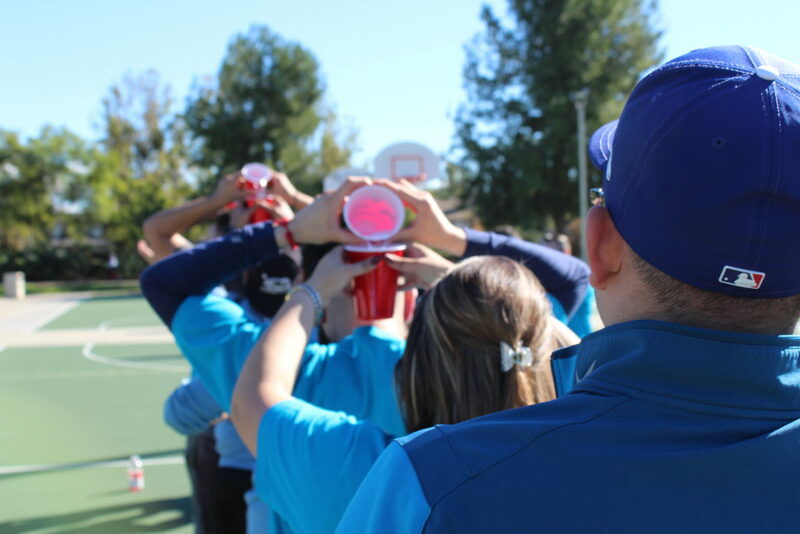 We had a blast this year at our annual team building field day! 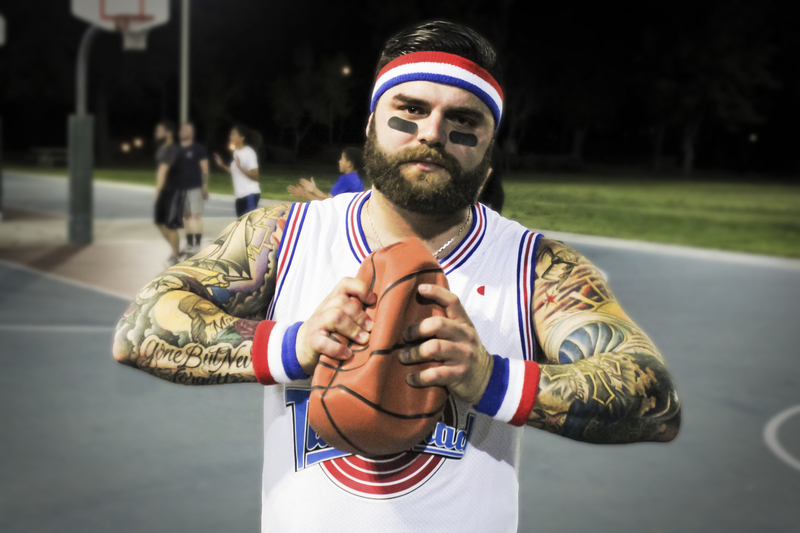 Check out highlights from the day including human-hungry-hippo, dodgeball, and more. A collection of photos from several key moments throughout our year. 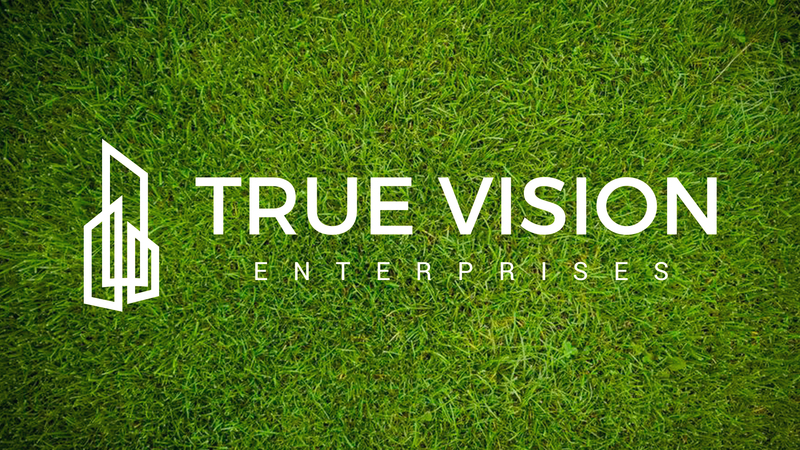 We’re so grateful for all of the people and opportunities that have been part of our journey here at True Vision. The True Vision Hands In Initiative held a Hope for Haiti basketball charity event. 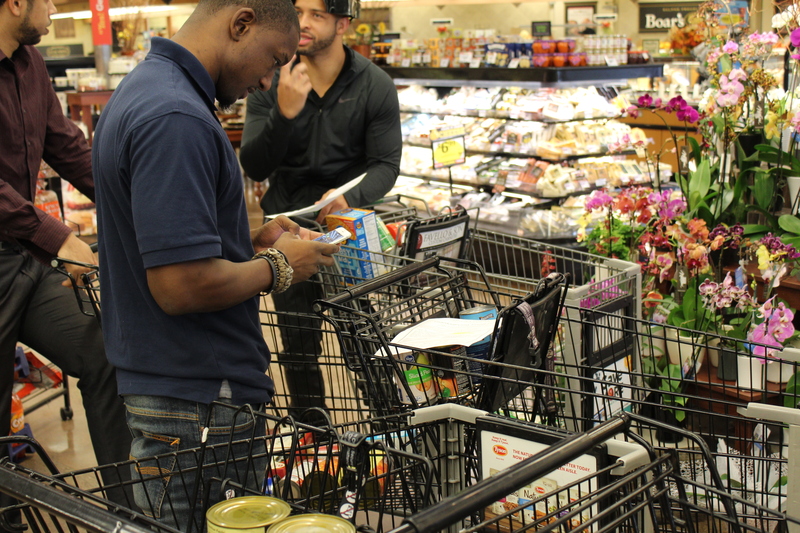 Guests were invited to come out and compete with the proceeds going towards the Hope for Haiti foundation.